Trenchless Innovations provides air duct & sewer repair services that save property from significant digging or full duct replacement. We serve both residential and commercial clients of Roselle, IL and the surrounding areas. Read our reviews and find out why your neighbors and local businesses consider us to be their local, trusted sewer & duct repair company in Roselle, IL. We had an issue with our heating vents which had rusted due to water issues, they came explained the process to which needed to done to resolve the issue. They were professional, efficient and clean after every process. 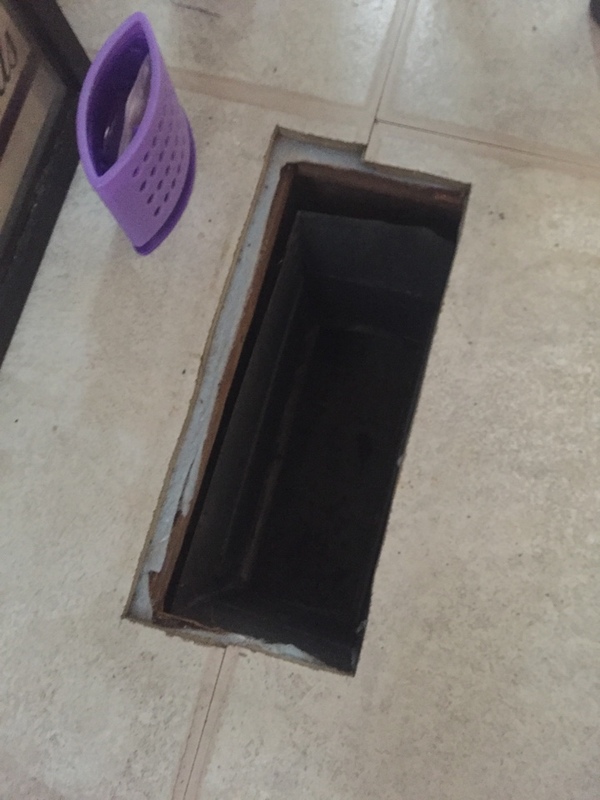 Televised underground duct work found the metal was heavily rusted and weak, the ducts have had ground water enter the system many times in the past, since then the customer has had drainage work done to divert water around the house instead of entering the duct work. With the water issue resolved we were able to trenchless cast the system giving the weak metal good structure again! Now with good structure we applied our duct armor product to completely seal the system leaving a clean air flow. Video inspection of underground ducts. Ducts are metal and rusting.